The research project aims to discover principles of (self)organization of the Soviet-era society and challenges simplified conceptual frameworks of a society under a communist regime. 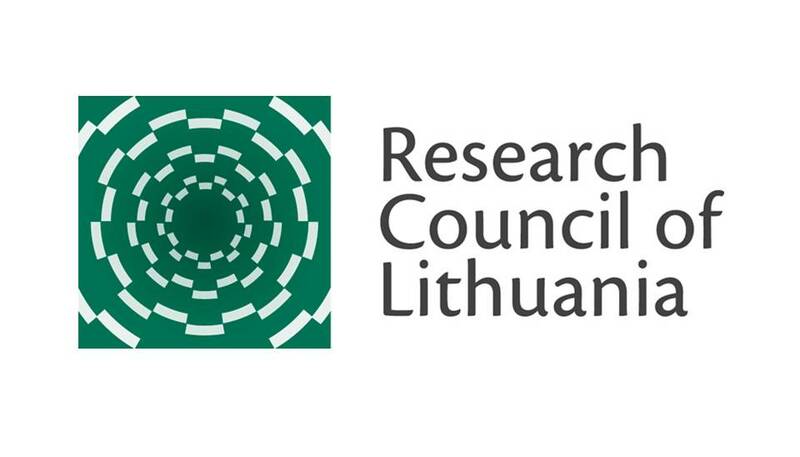 It is funded by the Research Council of Lithuania‘s proposal „Strengthening of Capacities of Researchers and other Scientists“ („The Global Grant Measure“) of the Operational Programme for Human Resources Development for 2007–2013. Its purpose is to simulate international class into Lithuania and to strengthen Lithuania’s competitiveness in the world. The major goal of the research is to conceptualize and determine the underlying distinction between informal social networks that cohabitated and reproduced (post)totalitarian communist system, and social networks that generated alternative social lifeworlds and were poorly tolerated by the state. The distinction will be based on the empirical analysis of the informal societal micro-structure in Lithuania during the Late Soviet era. The research tests the following hypothesis: the distinction between two types of informal social networks derives from the difference between “negative” (corruption and clientelism-prone) social capital and “positive” social capital (contributing to the development of civil society and efficient institutional performance), presented but underdeveloped in the academic literature. The second goal of the research project is to collect, systemize and publicize the qualitative data (data of in-depth semi-structured interviews and original archival documents) concerning the social and cultural life of Lithuania during the Late Soviet era. The original material of in-depth interviews with (former) activists and members of cultural and academic elite, underground networks, youth subcultures and movements, conducted by the project participants during their earlier scholarly practice as well as the presented research project, will be unified, organized (described, transcribed, catalogued) and prepared for the archiving. The most valuable selected interviews will be published, the academic community will be provided an access to the substantial share of other research data. (c) publicity of the scientific results of the project.